This is our Third Video in our Barbados Collection. 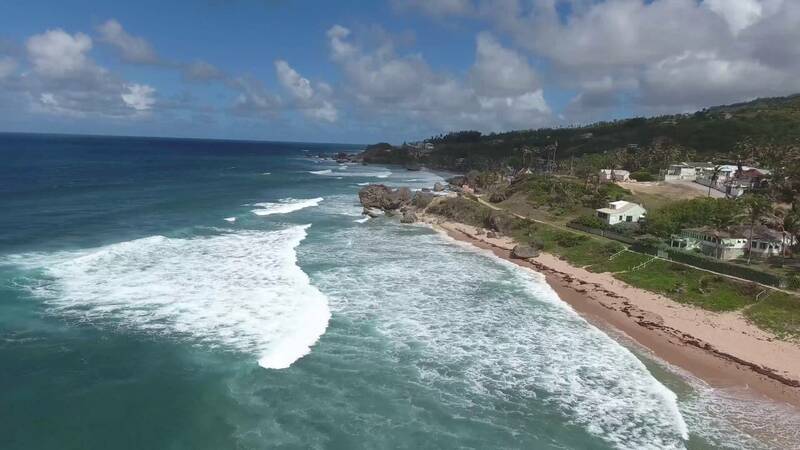 Bathsheba Beach Barbados, Bathsheba Rock Barbados, Bathsheba Barbados Surfing. Filmed with DJI PHANTOM 4.